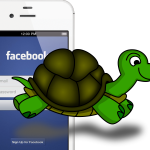 Find the official Facebook app for iPhone too slow? A new version is expected to arrive in July that is much quicker, according to The New York Times. Facebook’s free app is among the most downloaded for iOS. Still, that doesn’t mean it’s one of the App Store’s most popular. Fifty-five percent of the reviews for the app are only one star mainly due to speed issues. Or as the report suggests in more colorful terms: "Users repeatedly describe the app as slow, crashes, stinks, fail and 'is always loading.'" Thankfully, that is about to change. According to two Facebook developers, a new app is coming next month that uses Objective-C, a programming language used to build iOS apps. Currently, the Facebook app uses HTML5, a Web-based programming language. In doing so, the app is “like putting the engine of a Smart Car in the body of a Ferrari.” The new version is said to be “blazing fast,” although it looks exactly the same as the current version. In other words, don’t expect any new features. 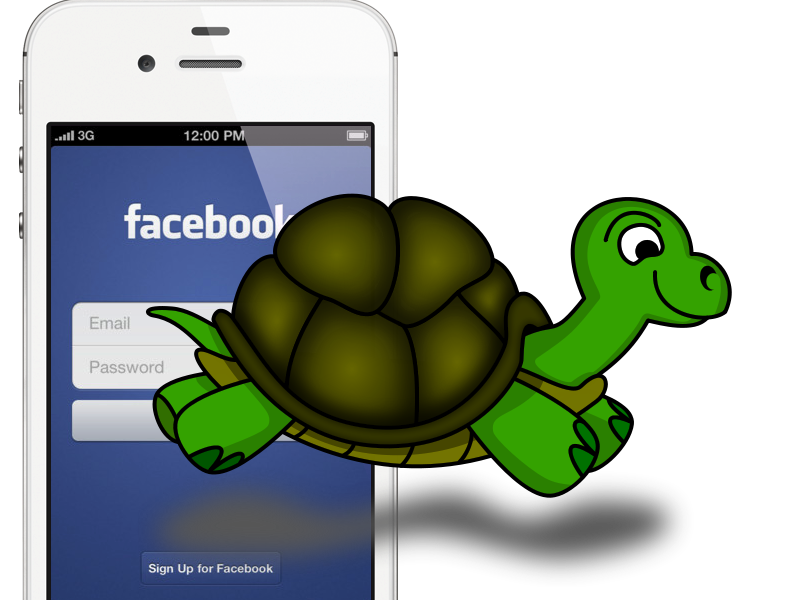 We’ll let you know when the faster Facebook app arrives for the iPhone/iPod touch and iPad. Until then, Facebook Version 4.1.1 remains in the App Store. 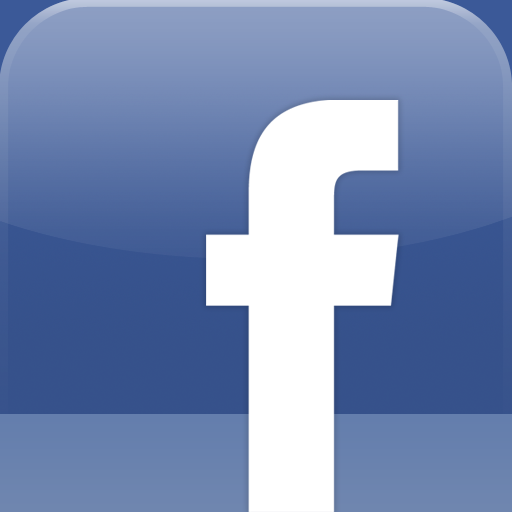 What do you dislike most about Facebook's iOS app?